FRIDAY, Jan. 8, 2016 (HealthDay News) -- Children with attention-deficit hyperactivity disorder (ADHD) may be more likely to have accidents when crossing busy intersections on their bicycles because they're impulsive and have trouble paying attention, a new study suggests. Researchers said it was known that these children were at increased risk, but the reasons were unclear. "Crossing roads on a bicycle requires decision and action. What we found is children with ADHD have deficits in both areas," study corresponding author Molly Nikolas said in a University of Iowa news release. Nikolas is an assistant professor in the department of psychological and brain sciences. 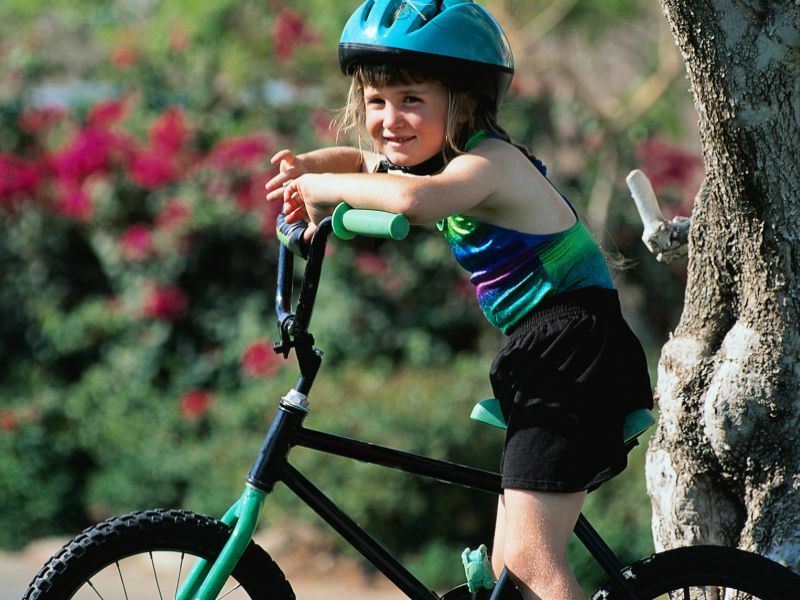 Bicycle crashes are a leading cause of severe injuries in children. Each year, nearly 400,000 kids are treated in U.S. emergency departments for bicycle-related injuries, according to the study. Using a lab-based stationary bicycle, researchers studied how 27 children with ADHD and 36 children without the disorder crossed busy intersections, shown by computer simulation. The children were between the ages of 10 and 14. None of those with ADHD was on medication at the time. Overall, children crossed when there were similar-sized gaps between cars. But those with ADHD were less precise in timing when to enter the intersection and had less time to spare, according to the study in the December issue of Journal of Child Psychology and Psychiatry. Moreover, after being exposed to heavy traffic with shorter gaps between cars, youngsters with ADHD had difficulty readjusting when traffic eased and gaps between cars widened. Rather than waiting for the wider gaps, the children with ADHD continued to choose shorter gaps, increasing their risk of an accident. "The timing issues were more related to symptoms of inattention while the decisions about which gaps to cross were related to hyperactivity and impulsivity -- all core symptoms of ADHD," Nikolas said. The best way to help children with ADHD cross busy intersections may be to teach them to look for longer gaps between cars, no matter how heavy the traffic, she said. "Even if their timing remains off, if they have a big enough gap, they will be OK," Nikolas said. "If we can have some intervention or prevention strategies that focus on the decision-making, that may help compensate for the timing deficit." Almost 6 million American children between the ages of 3 and 17 have ADHD, according to the U.S. Centers for Disease Control and Prevention.